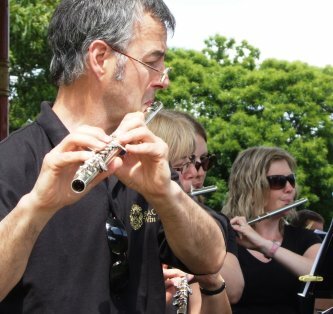 Home On this page you will find some of the more formal information about Bacchus Wind Orchestra. Documents are available as PDF (� Adobe, Acrobat) format, and you will be able to download a free reader of this format here. Our Constitution can be found here. Our Child Protection Officer information can be found here. Please feel free to download these files, please consider not printing them! Copyright 2019 Bacchus Wind Orchestra. Please contact Webmaster Bacchus if you have problems with this page. Please contact Info Bacchus if you want to know more about us.